Dynergy provides many different forms of Energy Management services to clients. These include monitoring and tracking, energy auditing, bill verification and benchmarking. We also provide full sub-tenant billing services and energy consulting. 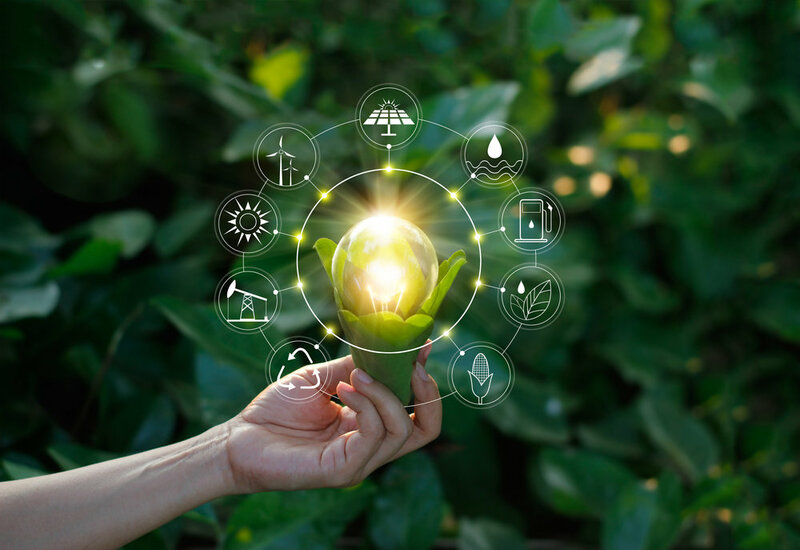 The purpose of monitoring and targeting (M&T) is to relate energy consumption data to its influencing factors to provide a better understanding of how energy is being used. The Dynergy M&T program will identify signs of energy waste, opportunities to save energy, track building energy demand and provide energy demand profiles and electricity usage patterns. The Dynergy website provides online access to view and monitor building energy consumption patterns anytime, anywhere. Smart buildings today provide almost endless amounts of data that can be overwhelming. Building automation systems, utility meters, thermostats, equipment, and sensors can all provide information about how the building is operating. Analytics helps to sort this data into meaningful information that can be prioritized and acted upon to provide energy savings, cost savings, improve building performance and better control the building’s assets. Sub-metering provides insight into tenant energy usage. Our sub-metering measures the energy usage of each tenant and will bill them according to their usage.